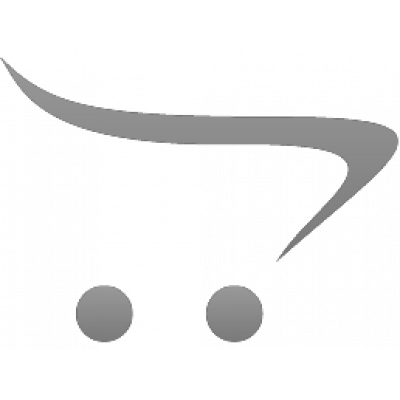 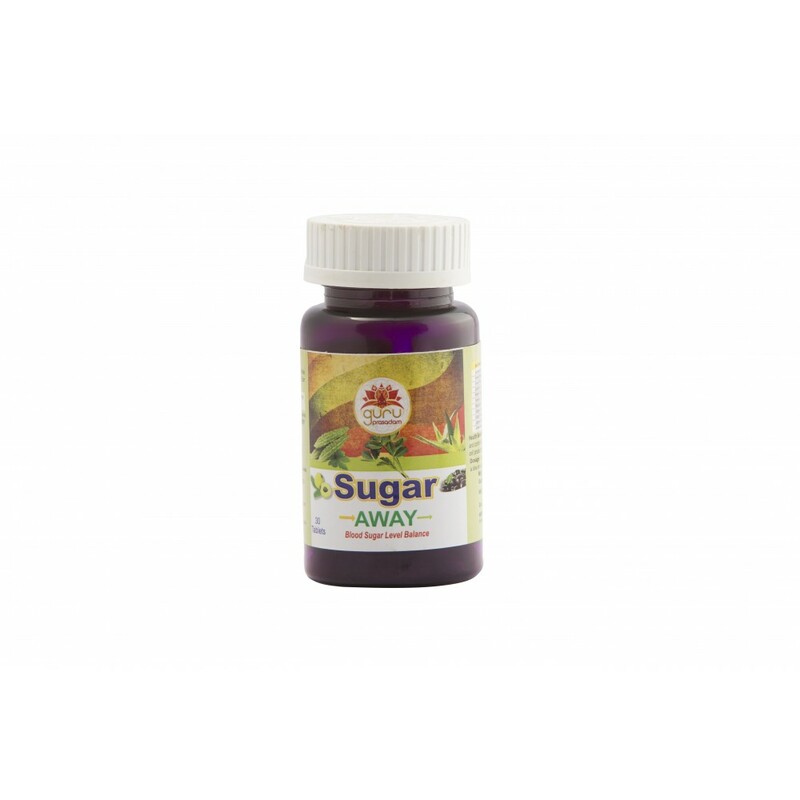 Sugar Away Tab Blood sugar control is the most critical aspect in diabetes treatment plan. Hyperglycemia or also known as high blood sugar and Hypogl.. 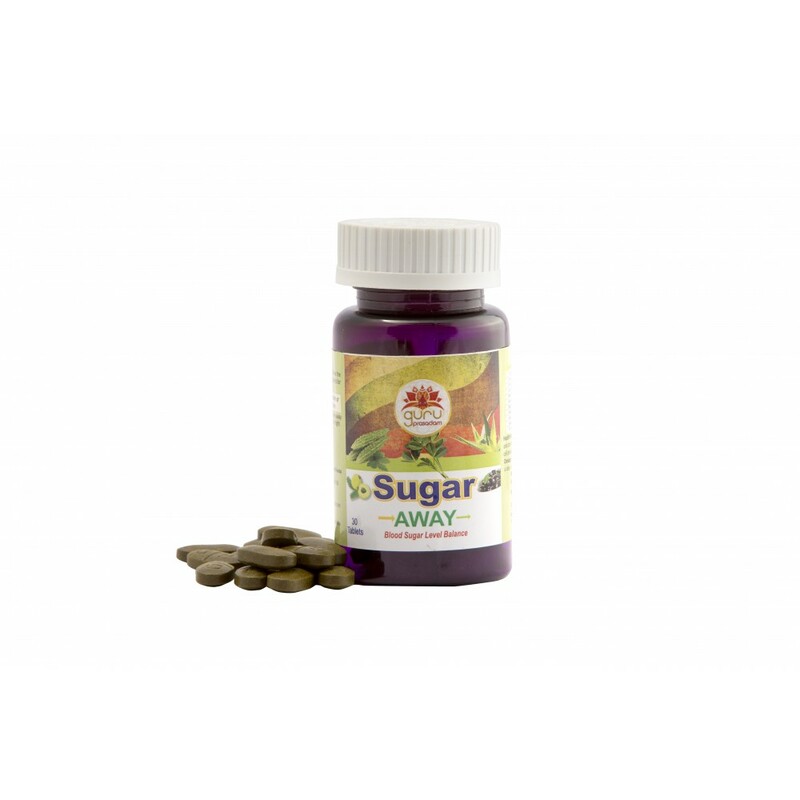 Blood sugar control is the most critical aspect in diabetes treatment plan. 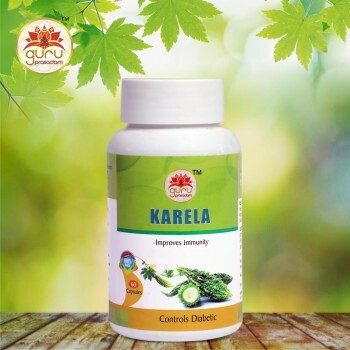 Hyperglycemia or also known as high blood sugar and Hypoglycemia, low blood sugar are major health issues that are mostly affecting the people nowadays. 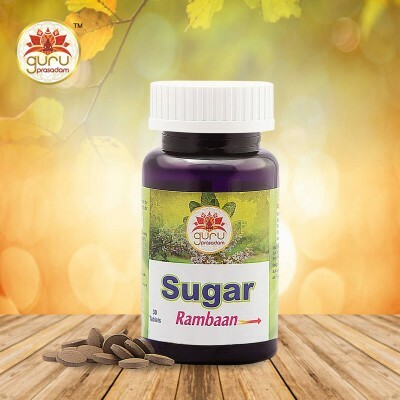 Fluctuating blood sugar can cause damage to your organs, blood vessels and nerves. 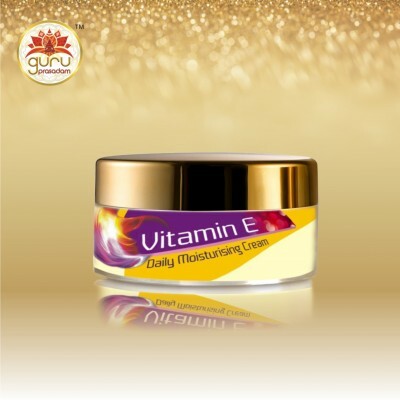 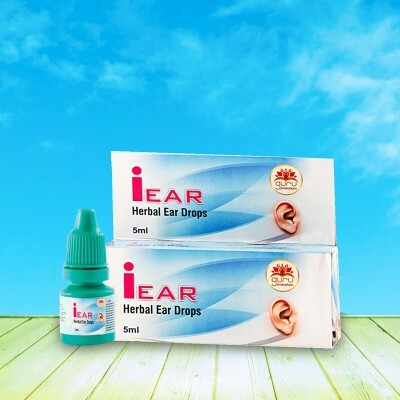 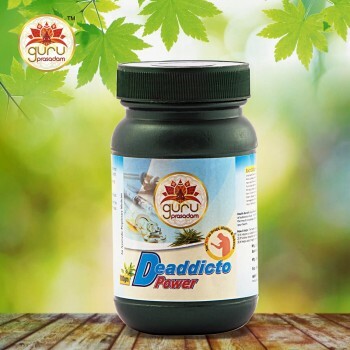 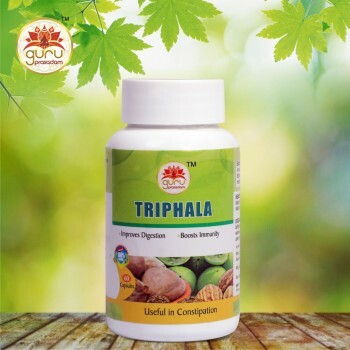 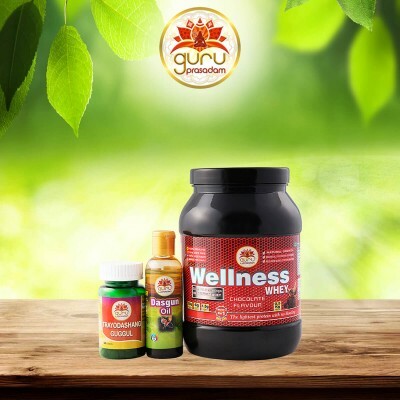 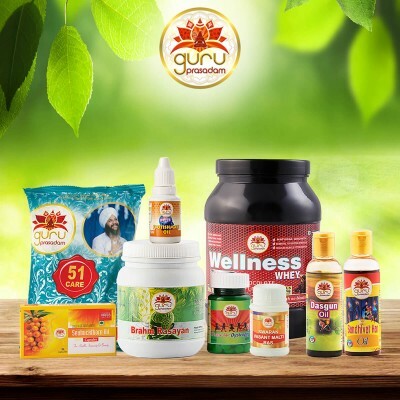 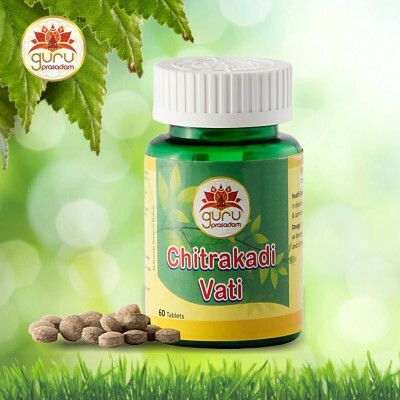 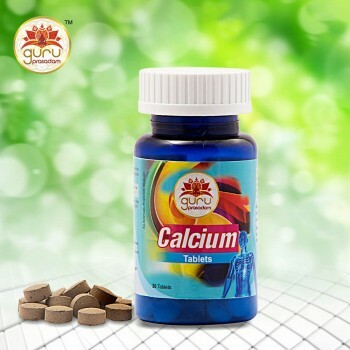 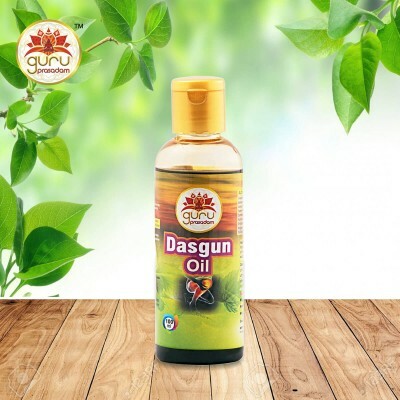 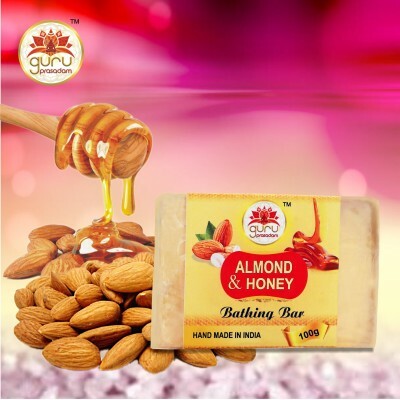 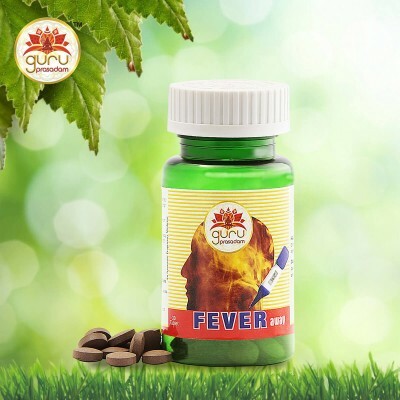 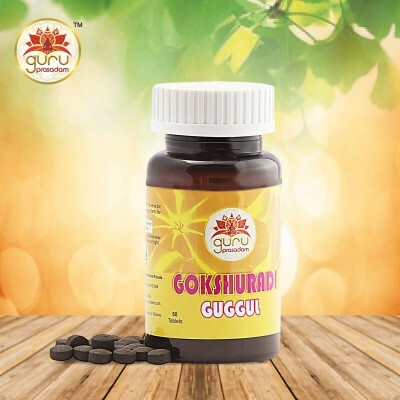 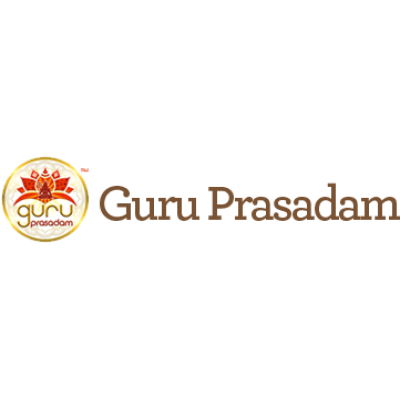 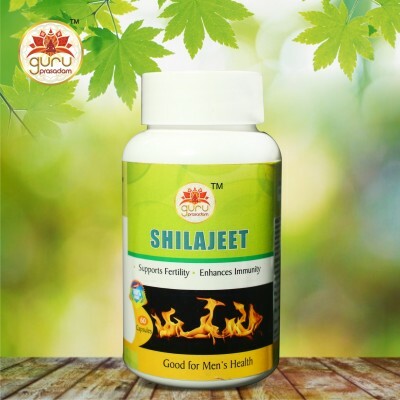 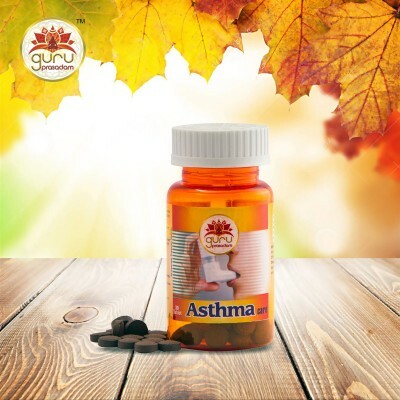 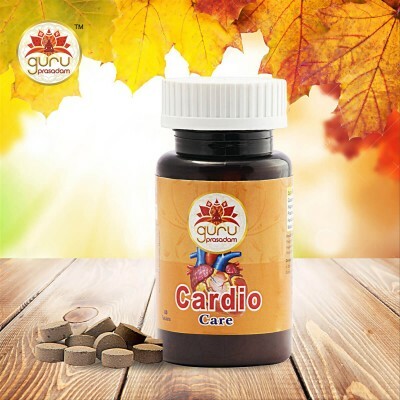 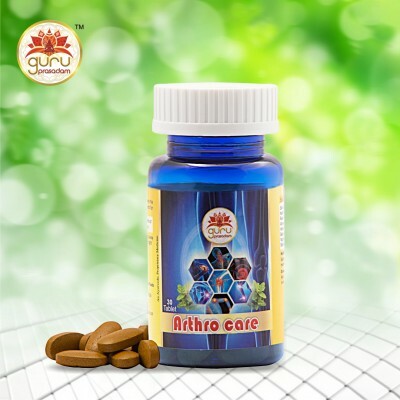 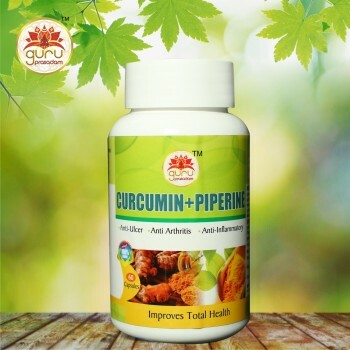 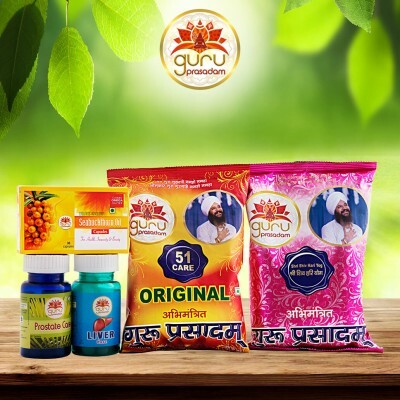 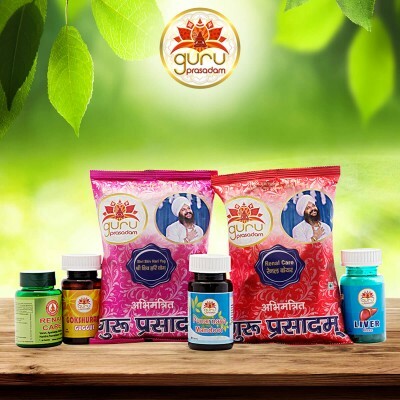 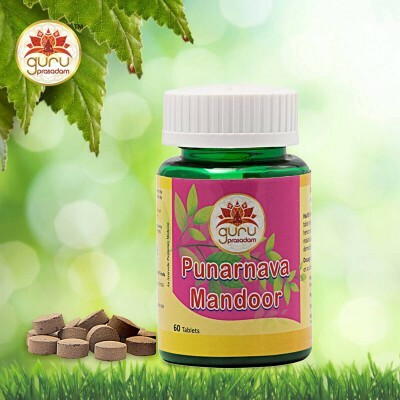 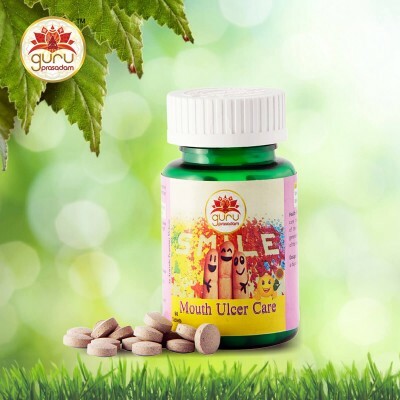 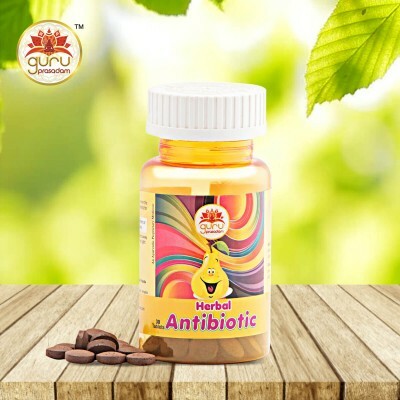 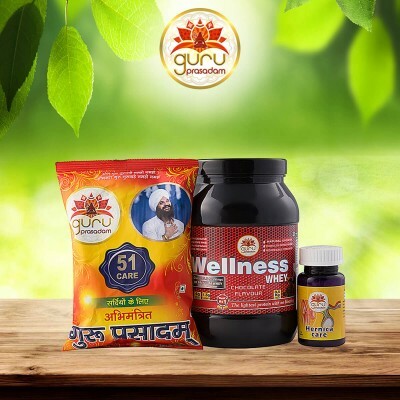 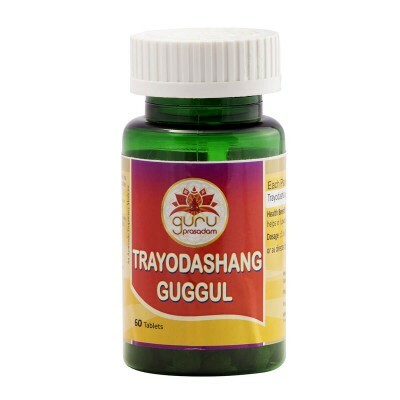 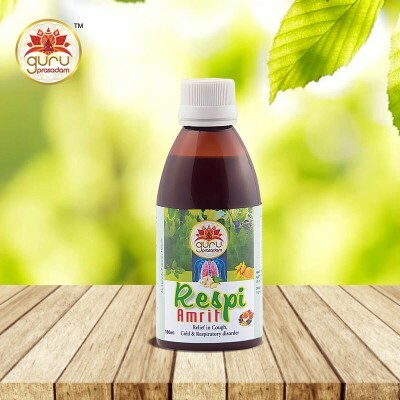 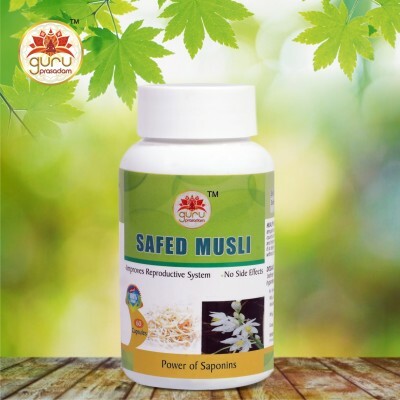 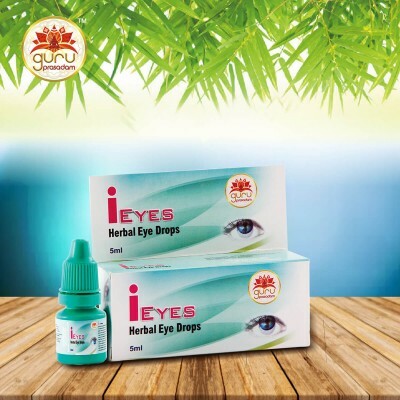 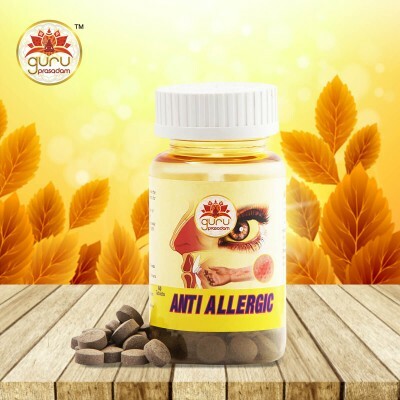 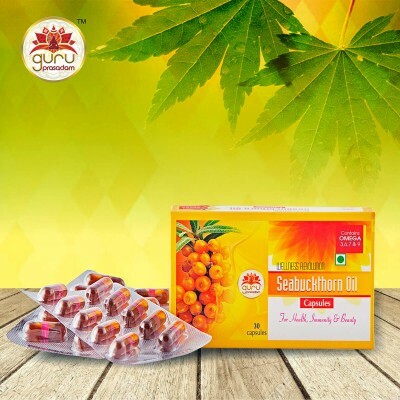 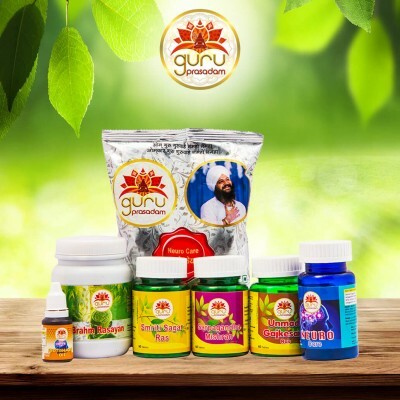 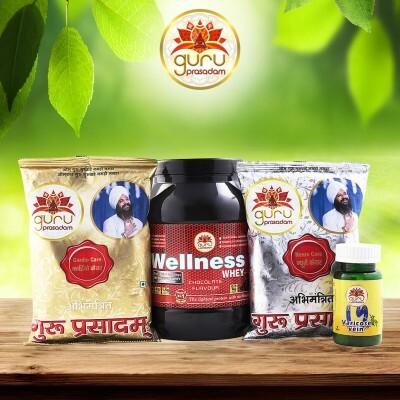 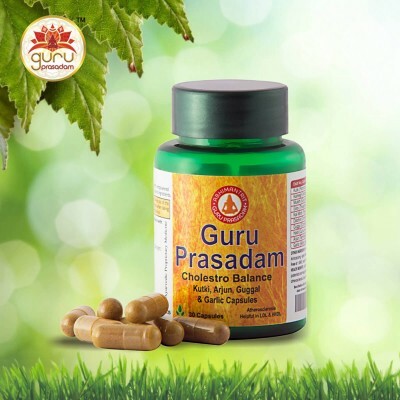 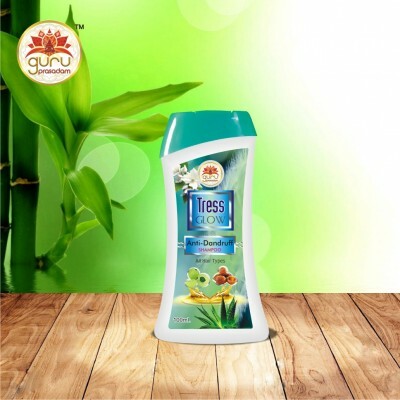 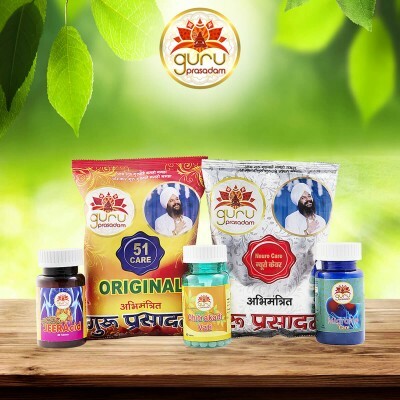 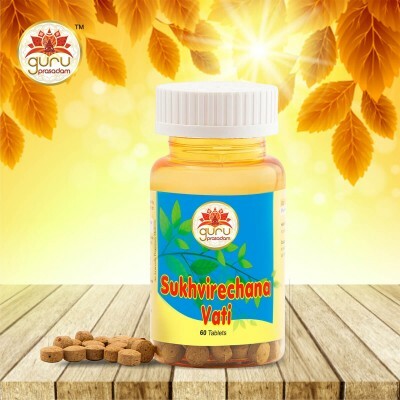 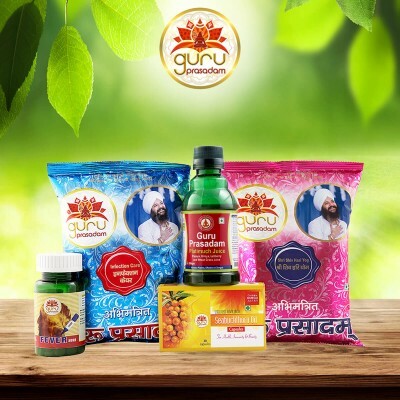 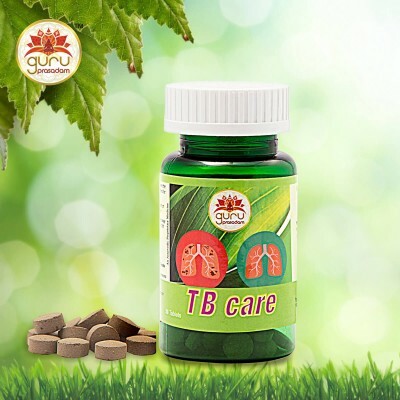 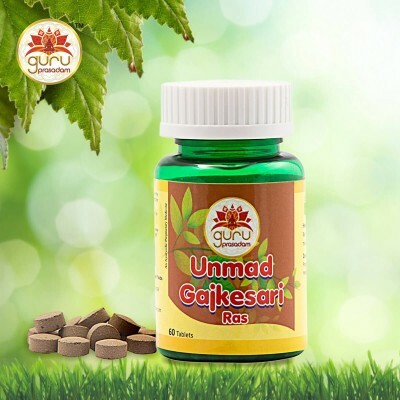 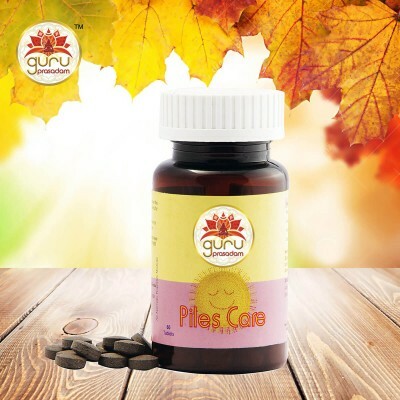 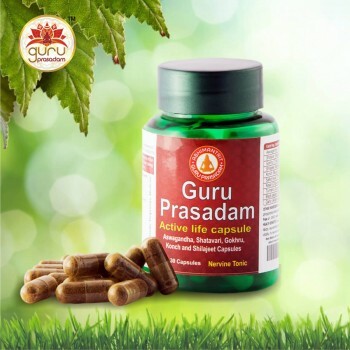 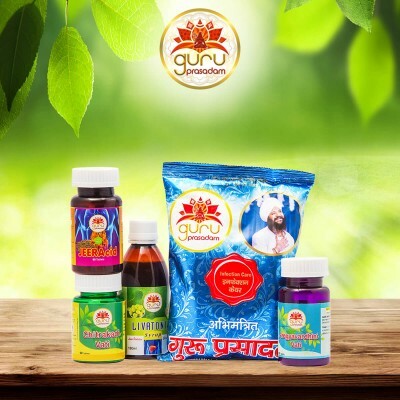 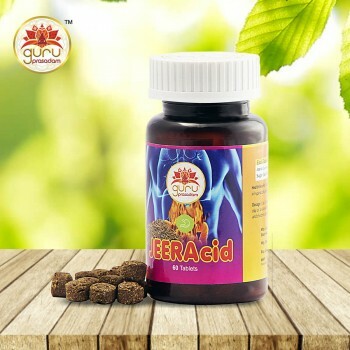 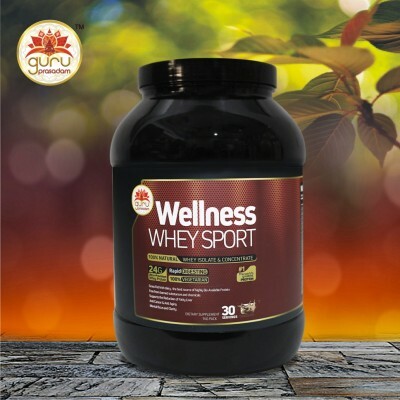 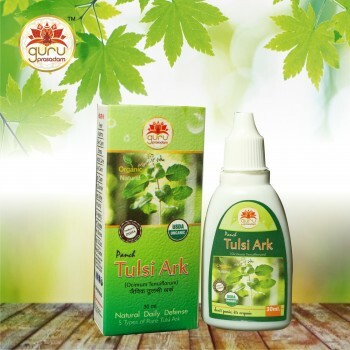 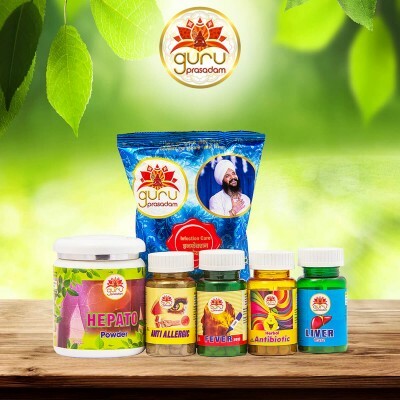 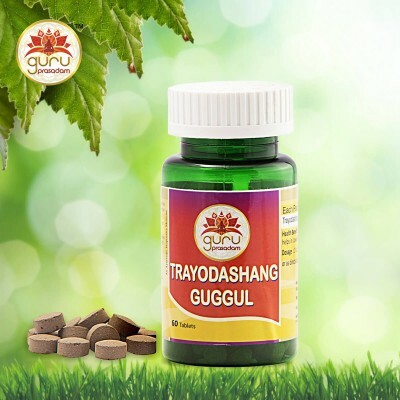 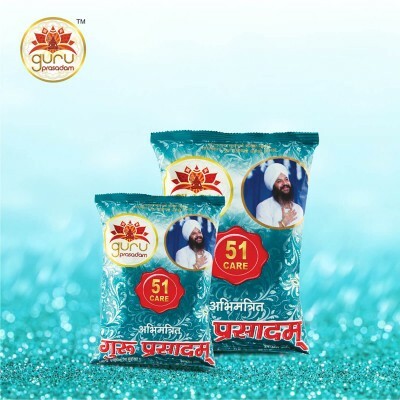 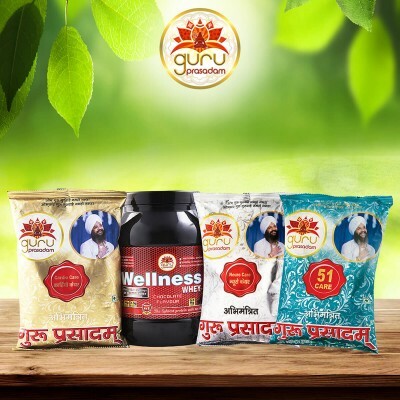 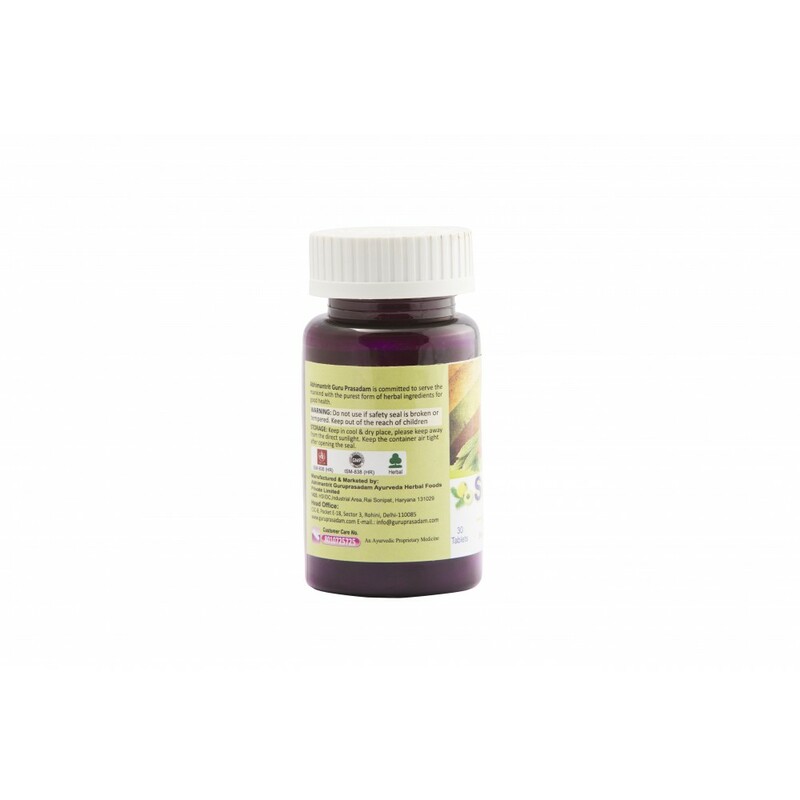 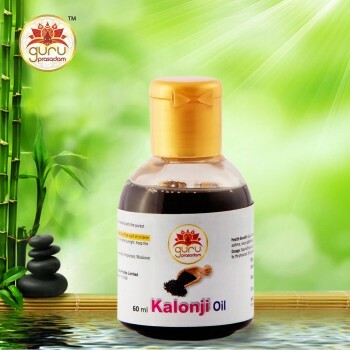 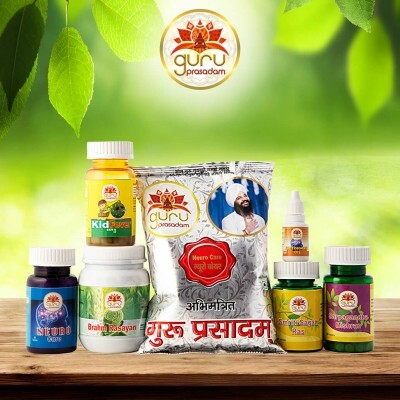 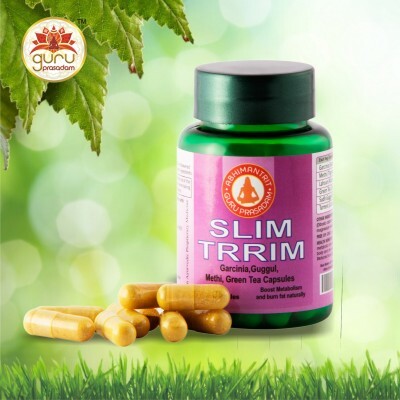 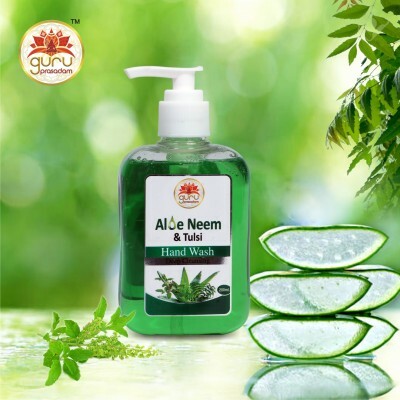 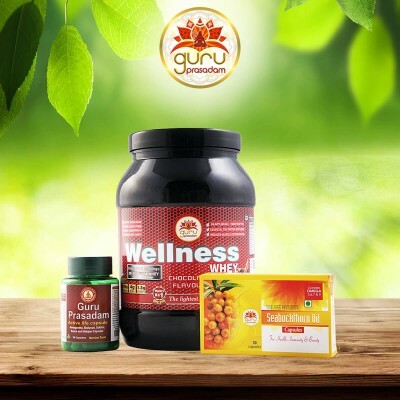 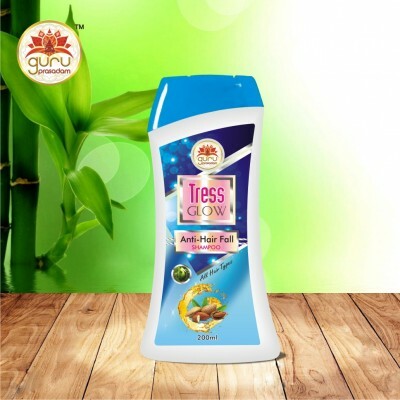 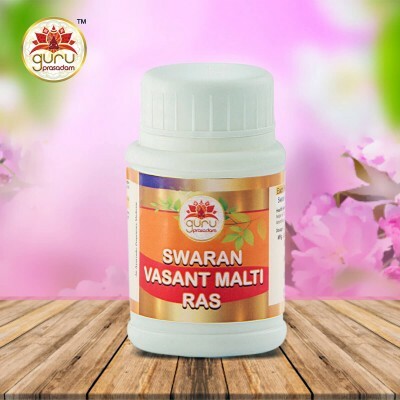 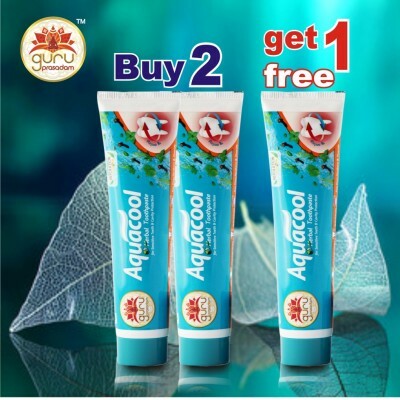 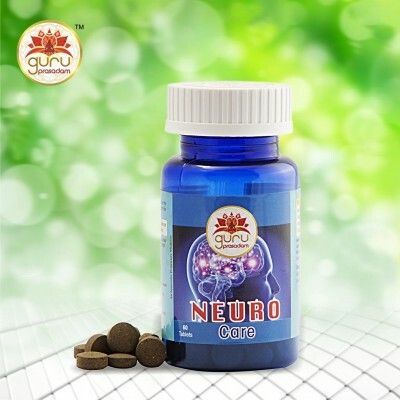 If taken properly, herbal medications have a powerful and long lasting effect on the health but should only be used of a trusted and certified brand, like, Guru Prasadam. 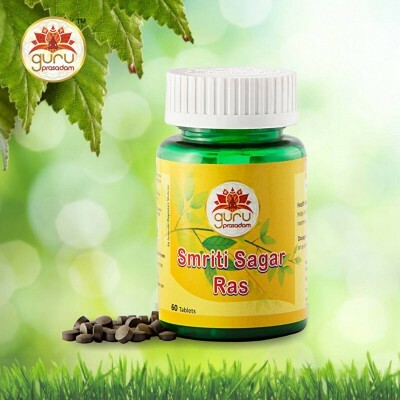 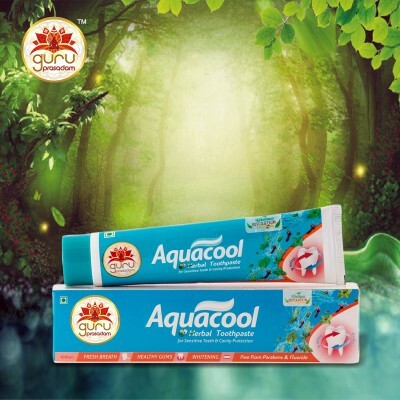 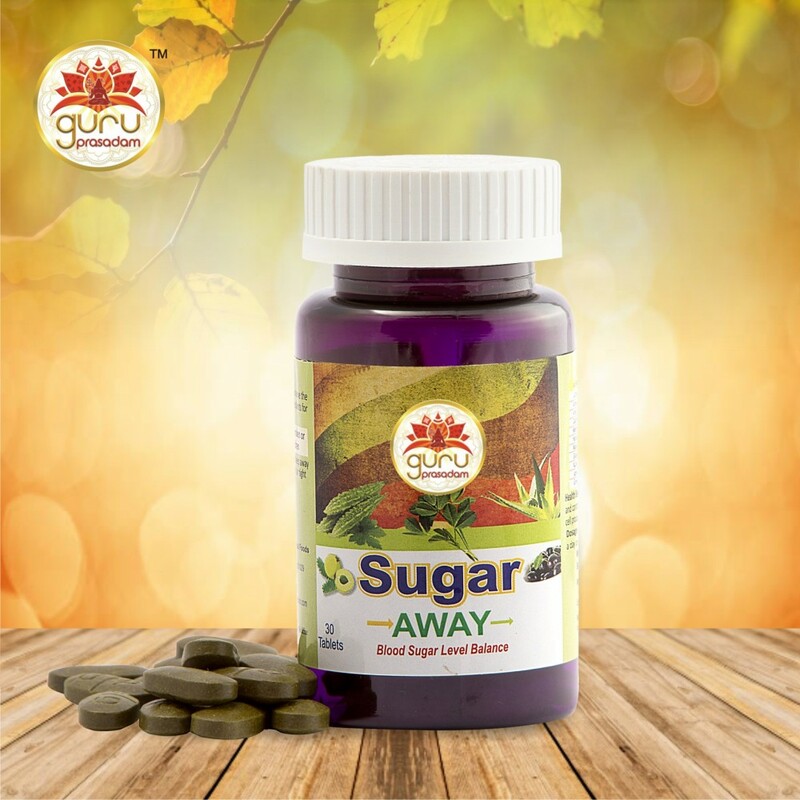 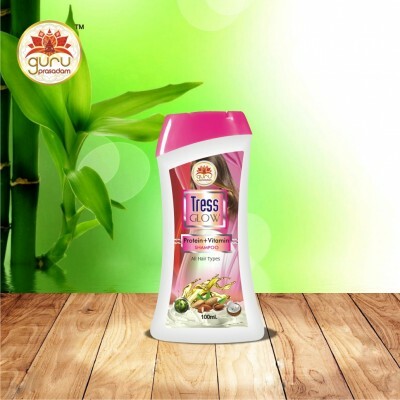 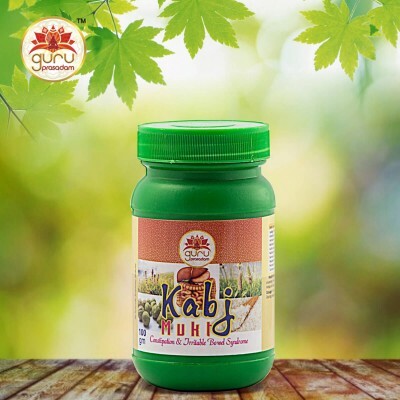 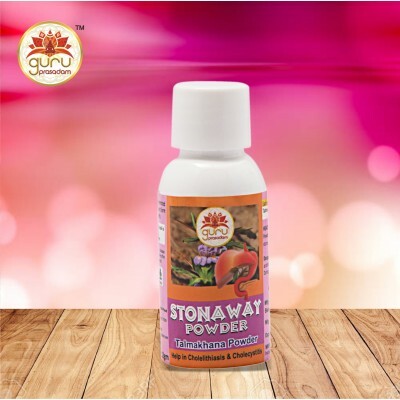 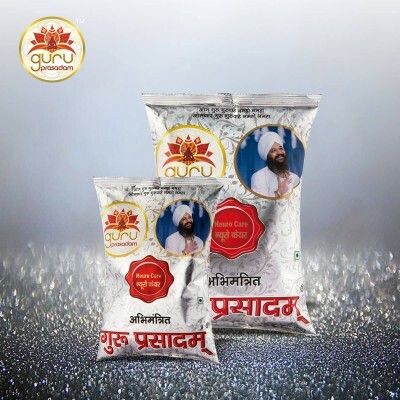 Sugar Away Tab formulated at Guru Prasadam makes use of rich traditional herbs that targets and balances the elevated blood sugar levels.